I like to think of myself as an active person. When I was younger, I had the time and disposition to hit the gym Monday through Friday. Making exercising a priority became more difficult as an adult. It is hard keeping the drive to go to the gym after spending a whole day at work. The couch can be very persuasive after a long day of teaching. 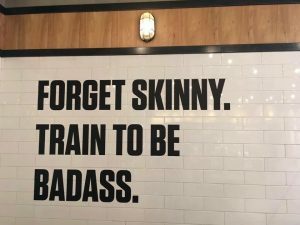 But I have tried—and been generally successful—to keep some sort of gym schedule. Even though I’d rather spend hours in front of the TV watching Law and Order: SVU, I drag myself to lift some weights three to four times a week at a small local gym in my neighborhood. Exercising being a part of my routine, I am in constant need of workout clothes. Anyone who does any kind of sweat-inducing activity knows how quickly clothes develop “the smell.” “The smell” lingers. I have tried everything—vinegar, vodka, baking soda, expensive specialty detergents, nothing can get rid of ‘the smell” once it takes hold. So I go through gym clothes at an alarming rate. And gym wear is NOT cheap. 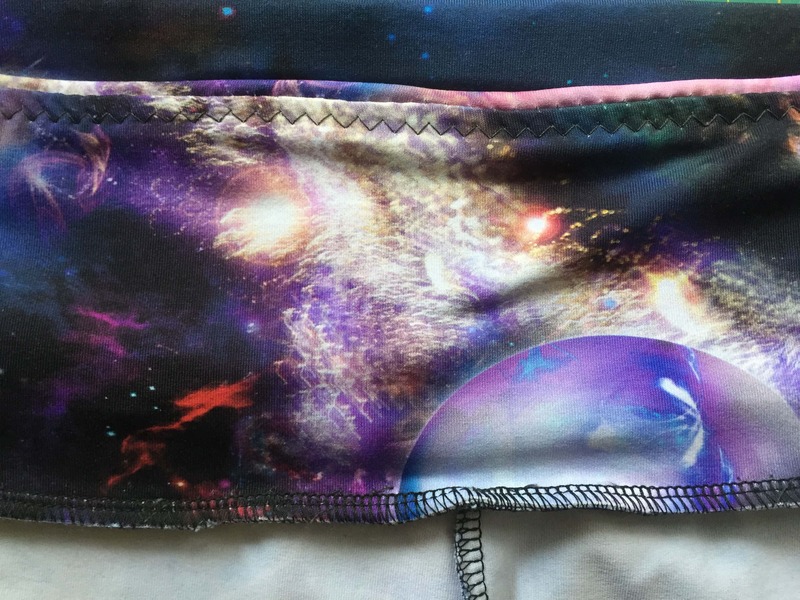 For something that takes very little fabric (a yard is enough for a top or pants, half of that for a gym bra), it is almost offensive how expensive workout wear gets. When I have to shop, I usually hit discount stores like Ross or Marshalls. It is a matter of luck. Sometimes, there is variety; sometimes, there is one pair of small pants in a tropical print. Then, the thought: You are a sewist. 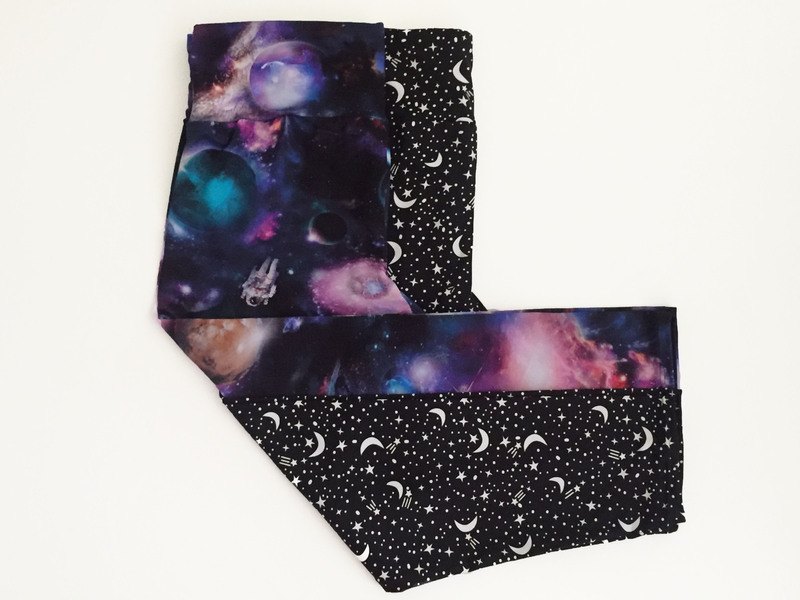 Sew yourself some damn workout leggings! And that I did! Not one, but TWO pairs of the cutest, most comfortable, and (almost) squat-proof workout leggings ever to grace the lifting platform. They were easy to sew and cheap to make, and now that I have the pattern down, I will make a whole bunch more. 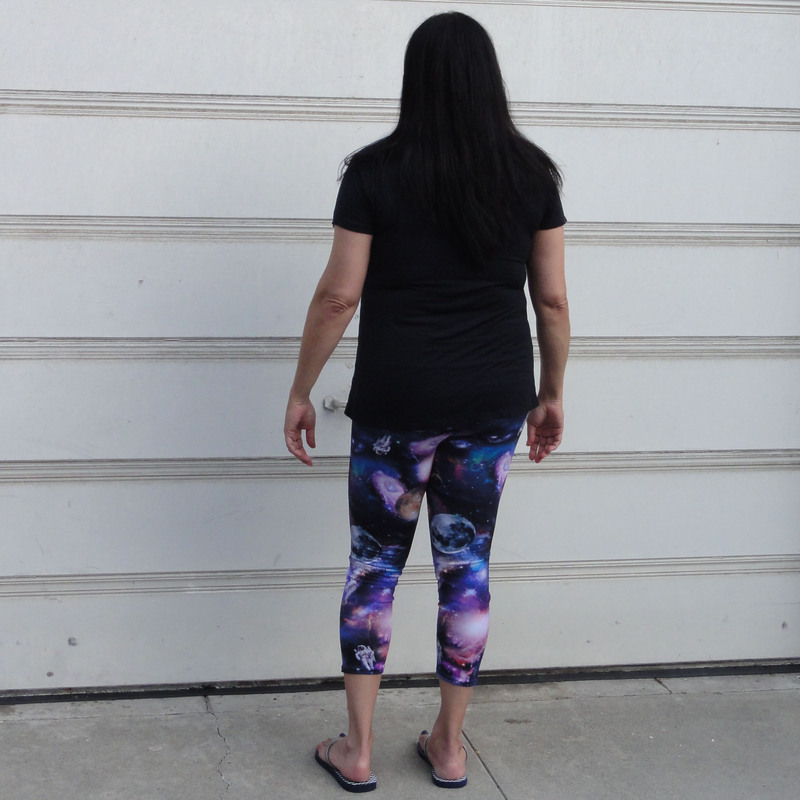 I chose the Avery Leggings pattern after reading all the amazing reviews. I downloaded the pattern, taped it, and traced it. I decided on XL for the waist and L for hips and legs. I had some performance microflex compression fabric from Joann that I decided to use to sew a muslin. I cut and sewed the pattern in no time. I felt confident. Everything was moving smoothly and swiftly. And then… I tried the pants on. It was hot, I was sweaty, and wearing those pants was just too much for my brain. I felt squeezed, oppressed, compressed inside the leggings. I freaked out. I pull the pants out as fast as I could and threw them to a corner. So I did what seemed the most obvious: I sewed another muslin, this time with a much, MUCH stretchier fabric. And I went up a size, tracing the whole pattern as XL.This time, there was no encased sausage feeling. This time, the leggings turned out HUGE. Gigantic. I-can-fit-another-human-being-here enormous. I threw the new muslin to a corner and indulged in some good old woe is me. Maybe I was doomed to continue haunting Ross Dress for Less for my gym wear needs. Then, a breakthrough: On a much cooler day, I tried the first muslin on. It fit. IT FIT. The encased sausage feeling was gone, replaced by a slight pressure sensation that was almost comforting. The waist felt large and a bit too high, but everything else fit. (Here is a lesson: Do not try on tight clothes in hot, sticky weather. Just don’t). 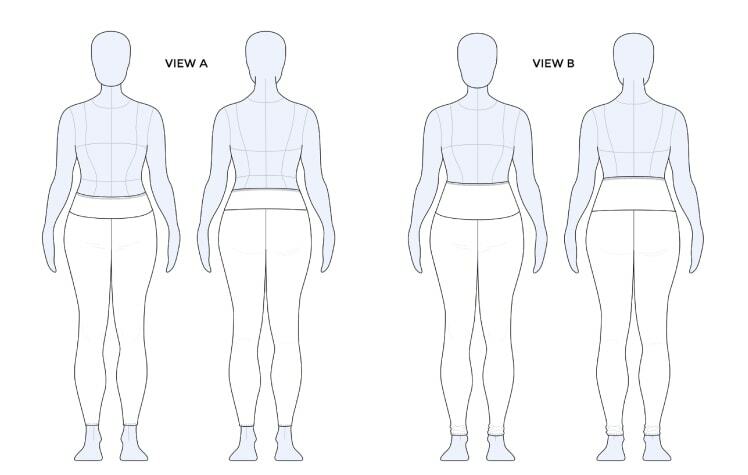 I went back to the pattern, retraced the waist to fall between XL and L and chopped two inches from the waist (view B). I also took five inches from the length of the leggings. 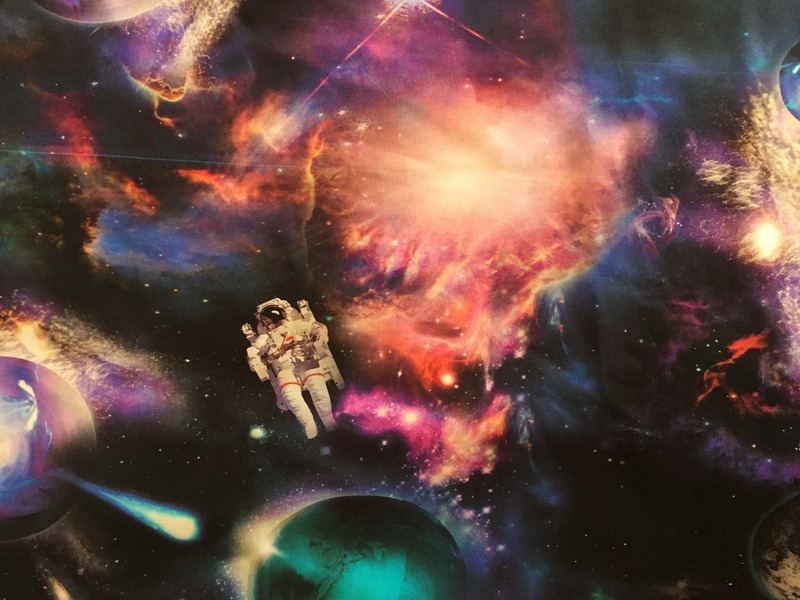 With a new found sense of hope, I took the plunge and cut into the light suplex fabric I had purchased when I was back home. 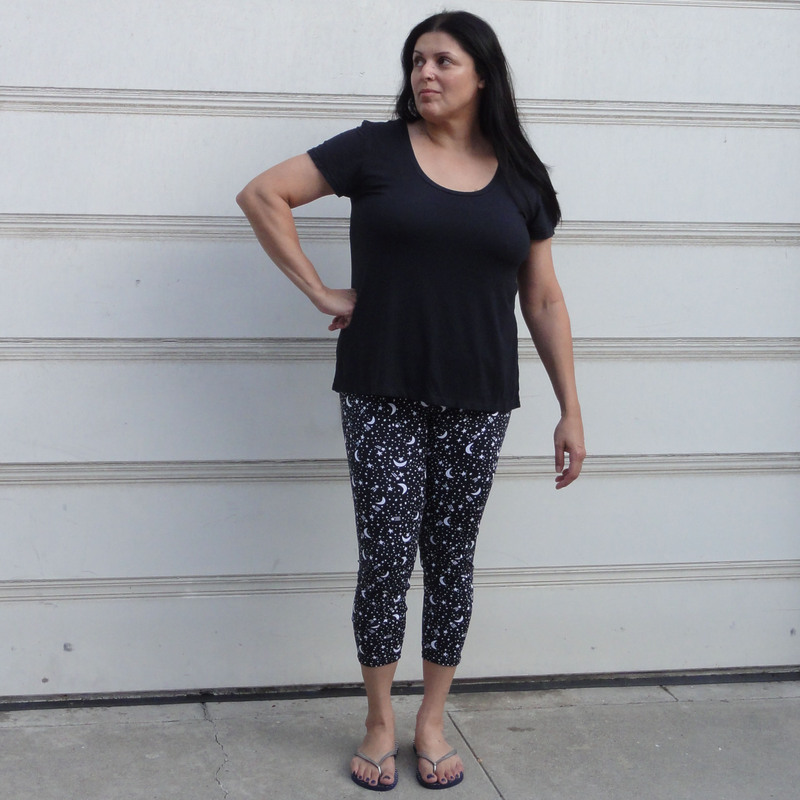 The Avery is a very quick pattern to cut and sew, and in less than a couple of hours, the leggings came together. I wish I could say that everything went well, and I was wearing the leggings in no time, but no. The waist was too boxy—a detail I failed to notice when trying on the muslin—so out came the seam ripper. Let me just say that ripping through serger AND triple stretch seams is not my idea of a good time. 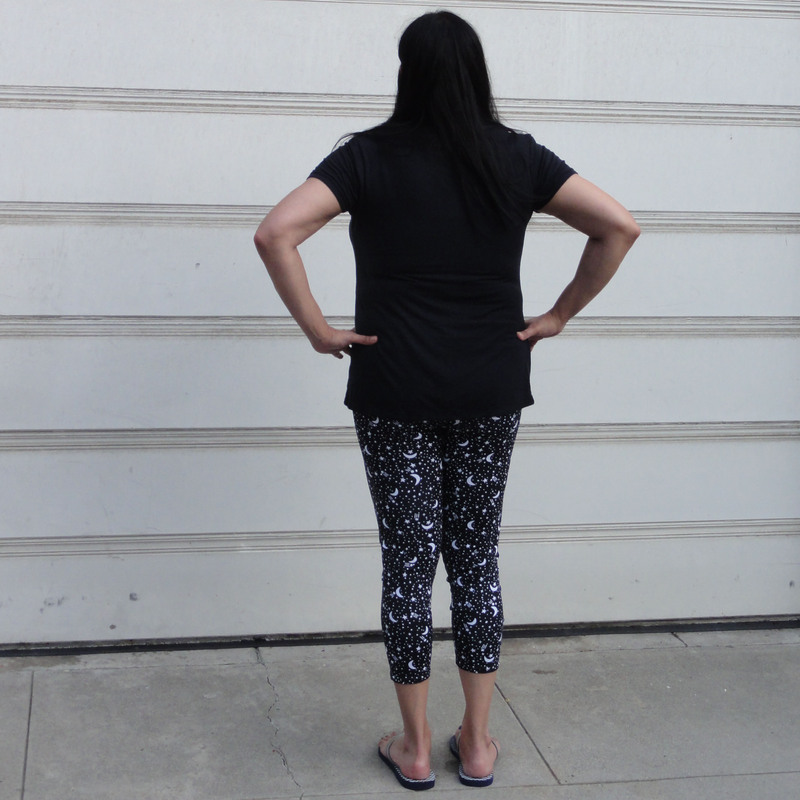 I looked at my RTW workout leggings for a solution and noticed that the waistband was more fitted on the waist, so I took a slice from the side of the waistband pattern (a quarter from the top, tapering to nothing at the bottom). I basically had to sew the waistband all over again—unpick all seams, remove the elastic, recut the waistband, sew it back together, sew back the elastic to the waistband and the waistband to the legs. 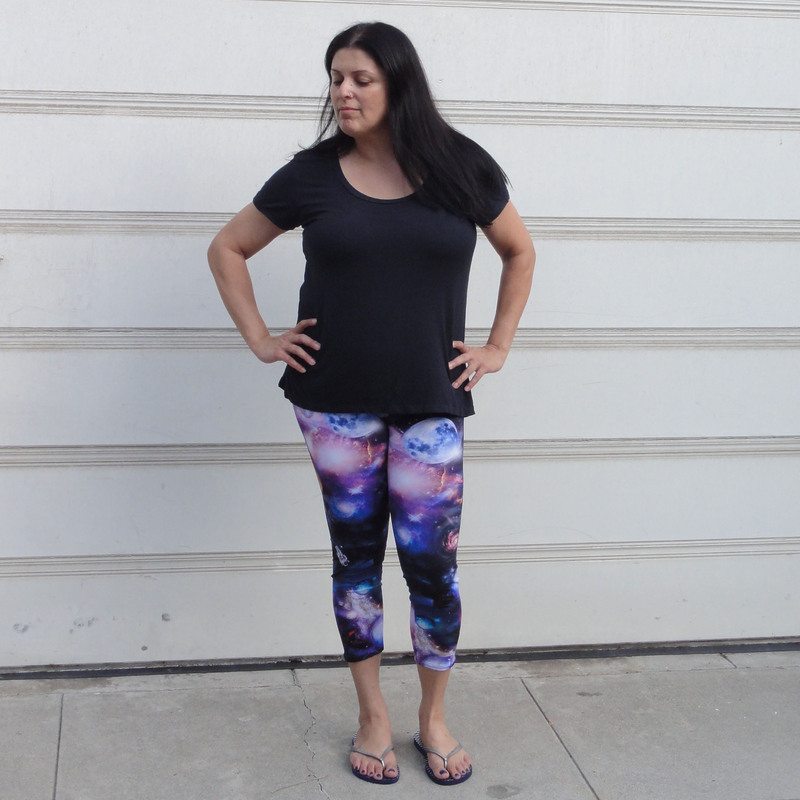 The second pair of workout leggings came together with no problems. I cannot say how pleased I was that nothing went wrong. Nothing. 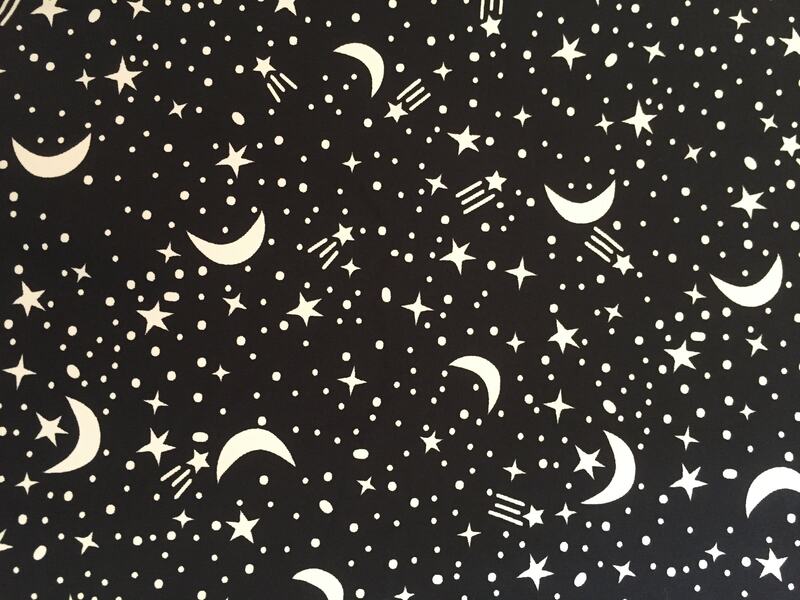 The Avery is such a clever pattern. The gusset takes away all the bulkiness from the crotch area, and the elastic installation makes for a sturdy and neat finish. With a little more than a yard of fabric and a couple of hours, I can make the perfect workout leggings. both suit you very well! definitely cheaper than having to constantly buy them. Hoorray to being a sewist! Thanks! Once I modified the pattern, they came together quickly and easily. I am going to make a whole bunch more.